Something to look forward to: Microsoft has revealed the details of its game streaming service. 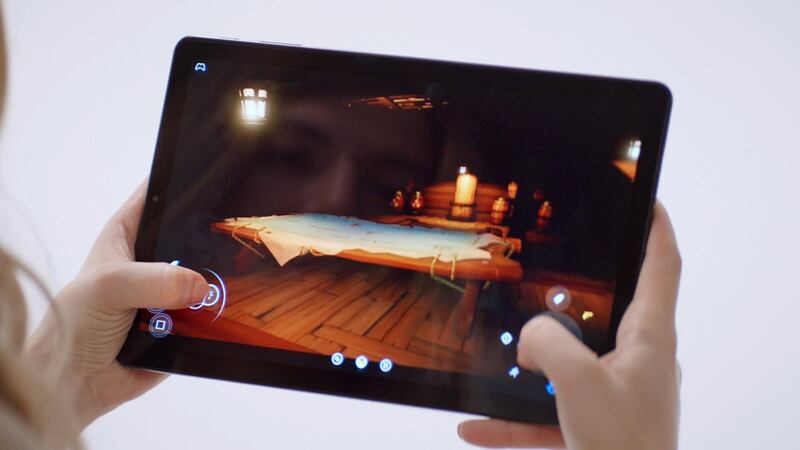 Project xCloud, as it’s called, will allow “console quality games” to work across multiple devices, including PCs, tablets, and mobiles, and it’s set to launch next year. Microsoft first talked about its cloud-based game streaming initiative back in March, before officially announcing the program at E3 a few months later. Now, the company has lifted the lid on its service, which involves using custom-built Xbox ‘blade’ hardware in datacenters across Azure regions to stream Xbox One games to various devices. One of the main issues that have held game streaming services back is lag, but Microsoft says it is combating this through “advances in networking topology, and video encoding and decoding.” There’s also support for 4G and 5G networks—when the latter rolls out. Because the technology has improved so much over the last few years, more companies are embracing game streaming. Nvidia's GeForce Now allows high-end gaming on low-end machines, and will improve drastically when 5G arrives. Google, meanwhile, unveiled Project Stream last week, a streaming service that will allow you to play Assassin’s Creed Odyssey in Chrome. Public beta testing of Project xCloud starts next year.